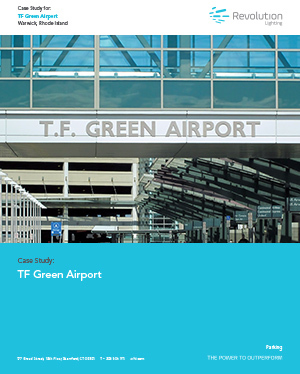 TF Green Airport - Revolution Lighting Technologies, Inc.
TF Green partners with Revolution Lighting’s division, Energy Source, to install LED lighting and controls to reduce operating expenses for its airport facilities. The payback period for the retrofit investment was only 2.2 years. Partnering to provide comprehensive turnkey lighting retrofit services.